We are only a phone call away! 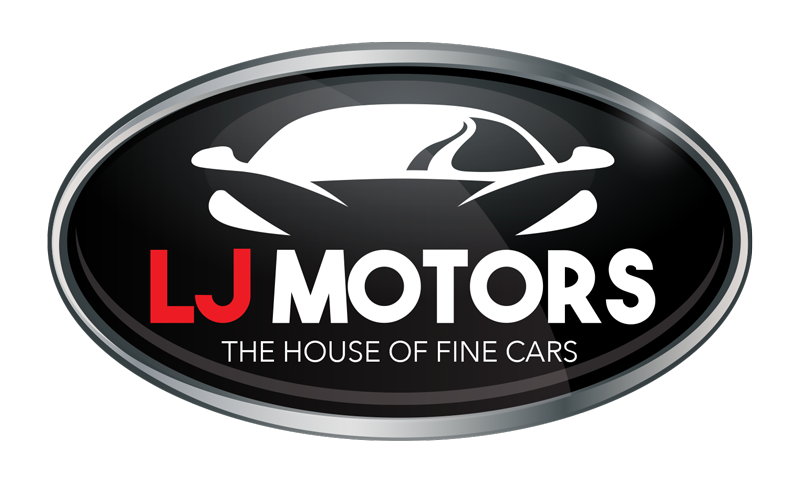 We can arrange your finance over the phone and deliver your car to your door-step. Phone us today for a new or used car.